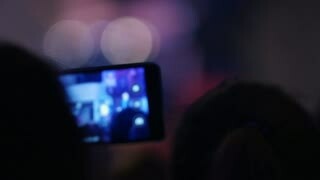 Search Results for "shooting at concert"
Shooting filming concert event on a mobile phone close-up view of the eye. 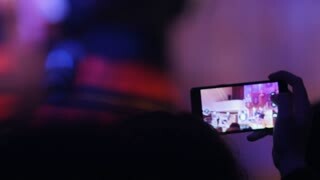 People recorded the live concert on your mobile phone memory. 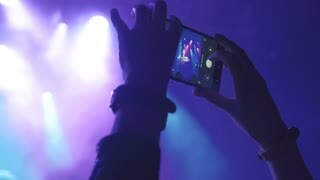 Ungraded: Unrecognizable crowd of spectators at rock concert waving their hands, jumping, dancing and shooting a concert on smartphones. 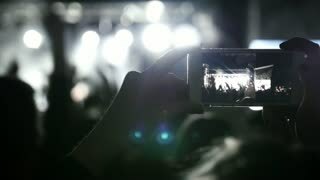 Unrecognizable crowd of spectators at rock concert waving their hands, jumping, dancing and shooting a concert on smartphones. 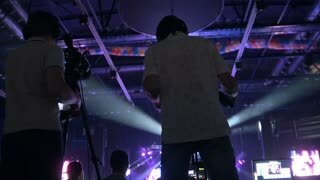 Director looking on camcorder display during shooting music concert. Operator work with equipment . 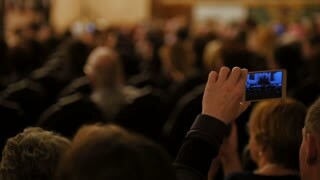 Camera hovers over the stage. 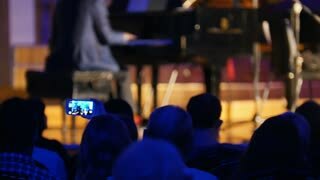 Concert hall. 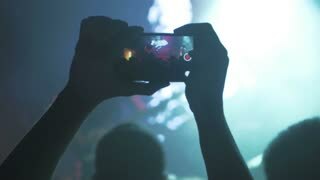 Silhouette of a camera fixed on a tap on a background of a scene. 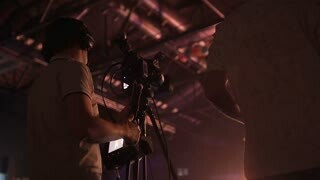 Camera moves over viewers. 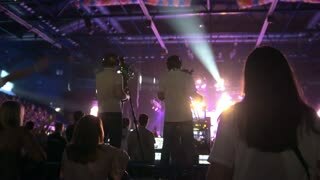 Professional camera shoots a concert on the tap.